You started affiliate marketing! Now, you are looking to join high paying affiliate marketing programs. Without any doubt, affiliate marketing is one of the best ways to make money blogging. Less efforts, better payouts. But, finding high paying affiliate marketing programs for bloggers is a relentless job. You would definitely want to join an affiliate program that pays a high commission rate, full-guided training, and great customer support. Guess what – I have prepared a list of top high paying affiliate programs for bloggers. Honestly, I don’t know exactly what your niche is. But, I have tried to pick best affiliate programs that are most suitable for several niches. I’m sure you can find some best affiliate programs for your blog. 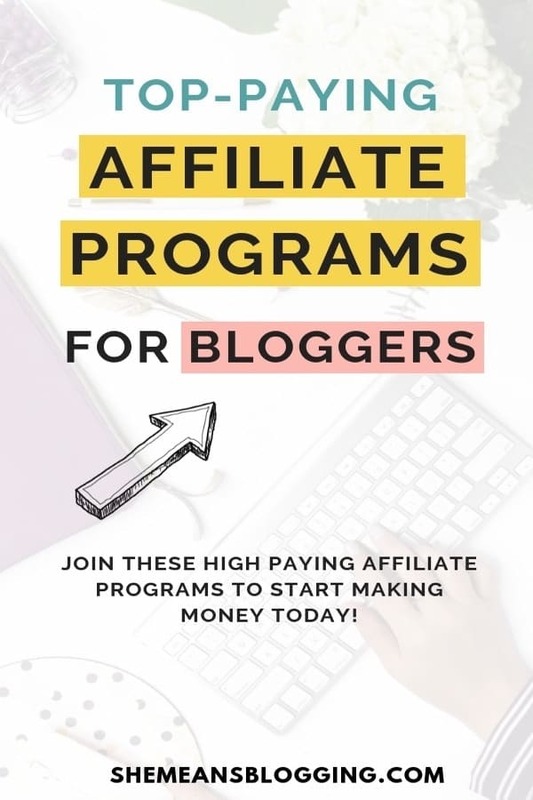 Before you find out the highest paying affiliate programs, I want to mention tips to choose an affiliate program for your blog. Some of the links in the post are affiliate links. That means I will make a small commission if you click and make a purchase. Remember, these links won’t cost you anything extra. That’s just you helped me earn a small amount. Thanks for supporting my blog. For more, you can read my complete affiliate disclosure here. A lot of bloggers are making money with affiliate marketing. It is also one of my income sources. But, I’m very picky when it comes to affiliate marketing. Maybe, you’re not like me. But, I consider a few things when I’ve to promote a product on my blog. Of course, I’ve to be alarmed because it’s about the overall image of my blog voice. I can’t recommend my audience to buy a comfort foam mattress when I teach them blogging tips. I cannot suggest my audience to check out the deal on food appliances when I write about Pinterest. So, you better pick products that your audience is interested in knowing about. Or, the products which you have bought and had a great experience. These tips can be applied to any niche. 1- Take a quick tour of the products and services offered by the affiliate network. Do you know exactly what you’ve to promote? 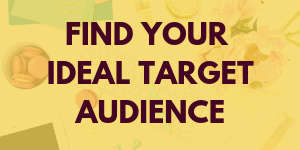 Are the products relevant to your niche? 2- Look at the commission rates and the payment method. It’s obvious to look at the commission rates but you should also check the payment method. 3- Can you get an immediate help from the affiliate manager? When choosing the affiliate networks, look out for assistance. 4- Take out a few minutes to read the rules and guidelines to avoid any headaches. 5- Do the affiliate network has training and other marketing materials? Don’t join all the affiliate networks at once. Consider joining the products and services you’ve used or tested. 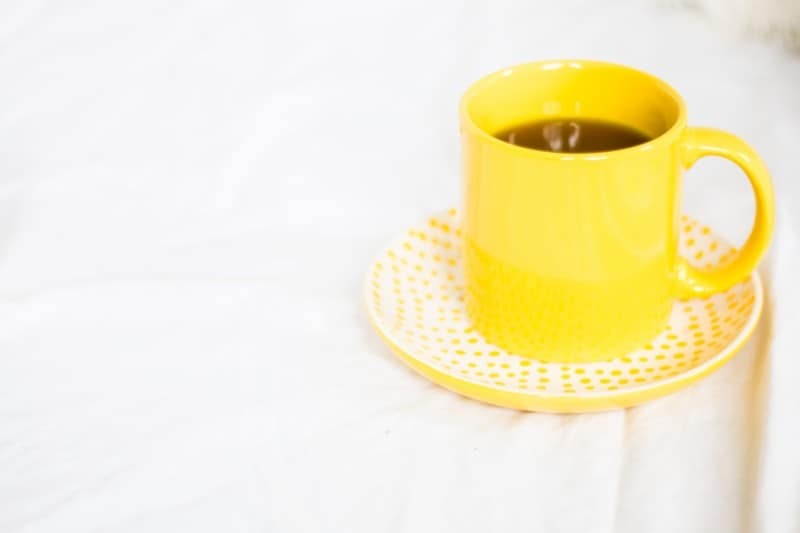 If you are new to affiliate marketing, read my post on what is affiliate marketing for bloggers and How to get started? There are tons of affiliate programs for bloggers to join. The popular affiliate networks have lots of brands and products to promote. As you join the network, you can simply apply for the best affiliate program and get accepted. Start with few affiliate products and develop an affiliate marketing strategy to promote it on your blog. I often update this list with more affiliate programs. Make sure you bookmark it so you can come later and get new programs. 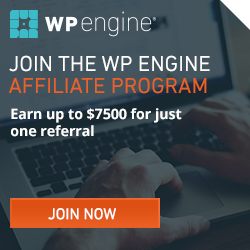 Look at these high paying affiliate marketing programs for bloggers. You make a commission when a visitor clicks through your affiliate link and make a purchase. mThink Survey identifies Rakuten Marketing as #1 affiliate marketing network. The network has been successfully providing latest technology, training, and strategy for all affiliate marketers. It displays thousands of best affiliate programs to join for free. Some of the popular programs are Sephora, Walmart, Udemy etc. Choose best products to promote from a variety of categories. ShareASale is another great affiliate program network for bloggers. It has multiple pay-per-lead,pay-per-sale and pay-per-click affiliate programs. It is a large marketplace of affiliate products that you can promote on your website to earn a commission. ShareASale offers affiliate programs for food bloggers, fashion bloggers, health bloggers, finance bloggers and all other categories. Most importantly, it is easy to use. You can simply find the product or service you’d like to promote. Apply for the program and find the affiliate links. The minimum payout is $50. I guess it is easily attainable. If you want to make money from affiliate marketing, I would recommend you to start with ShareASale. Click the links to join the affiliate program. 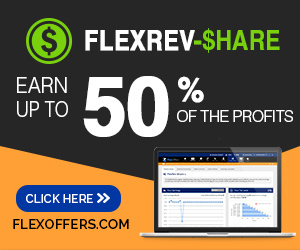 One popular affiliate network to find quality advertisers is FlexOffers. You will find top brands, and online stores here to promote your favorite products and get paid a good commission. 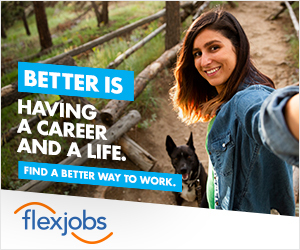 Flexoffers has divided into different categories, and it has a wide scope for lifestyle bloggers too. Just apply for the program, and navigate the advertisers tab to find the best programs to promote. If you write about various topics on your blog and you’re looking for some best affiliate products then you should check out CJ Affiliate. It is another largest affiliate marketing network for bloggers and affiliate marketers. I have been using it to promote few products on my blog. It isn’t as user-friendly as ShareASale but you have to spend few hours to get familiar with the dashboard. You can choose the minimum payout for at least $50. Do you love promoting digital products on your blog? The ebooks, worksheets, courses and all education-related content. Ultimate Bundle is a collection of online digital resources at an amazing price rate. When you sign up to become an affiliate for Ultimate Bundles, you will get all the bundles at 40% discount and you will make 40% commission on every bundle sale. Interesting, right? There are almost six bundles to promote every year. Some of the popular bundles are Ultimate Photography bundle, Ultimate Healthy Living Bundle, and The Genius Blogger’s Toolkit. I was impressed by the collection of Genius Blogger’s Toolkit last year. I bought the bundle myself and it was my best investment. Chances are that your readers are interested in any of these bundles. So, become an affiliate and promote few bundles. Time to make some money. Amazon is definitely one of the best online stores. If you love making online purchases, you have come across Amazon. Guess what – it offers an affiliate program too? That means you can refer your site visitors to Amazon products and you get a commission on every sale. Even though it’s pretty small but again, it can get you consistent sales. There are millions of products to promote on your website and other channels. Amazon gives you 10% commission rate on every sale. Whether you’re a new or seasoned blogger, you got a variety of products on Amazon. From daily essentials to books and accessories, start promoting products to make money. If you’re interested in joining Amazon Affiliate program then this EBOOK is the best little investment. This guide helps you become a successful Amazon Affiliate even with your small blog! Click here to check out the ebook. Viglink is another in-text ad network to monetize your blog and make money. Basically, it converts your outbound links into affiliate links. For example, you have a fashion blog and you write about trendy clothes, accessories, handbags etc. Vigilink automatically converts your normal outbound links into affiliate links and get you paid. It is a blog monetization method. If you already use any affiliate links on your blog, Viglink does not change your links. 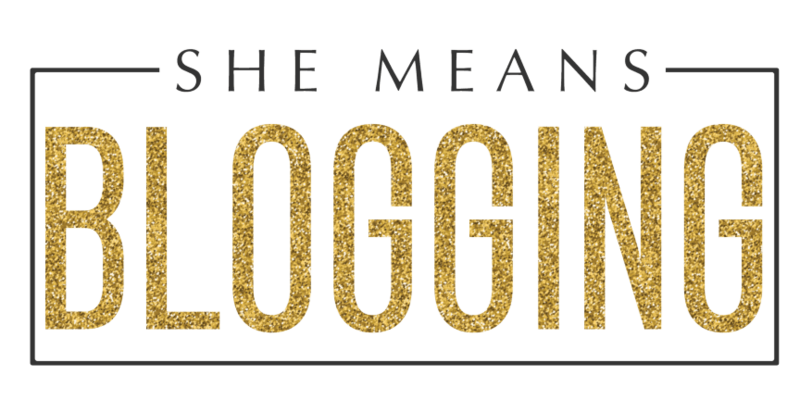 So, it’s easy to use on any blog. All you need is to add a code to your site and Viglink will take care of the rest. Awin is another biggest affiliate network that works with any blogger. Awin was previously known as Affiliate Window. It has some popular merchants like Etsy, Fiverr, Swagbucks etc. 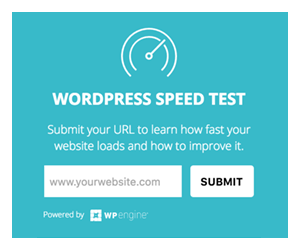 If you’ve been advertising few of the products from Awin then make sure you install the free WordPress plugin to convert your links into affiliate links. The only thing to get accepted is a $5 admission fee. Affiliate marketing is not a quick rich scheme. If you have a proper strategy in hand and produce great content then you can greatly benefit from affiliate marketing. It can easily get you $500 – $3000 per month. However, top bloggers make thousands of dollars with affiliate marketing. Are you interested in more affiliate programs in almost 17 popular niches? Check out Affiliate Program Masterlist! This Masterlist gives you access to over 500 options in 17 niches. Find the right affiliate program, and start making more money with affiliate marketing! When you join this Affiliate Program Masterlist, you get access to programs in the following niches! Now, you don’t need to search for new affiliate programs. Get your affiliate program masterlist here. Join few of above programs and see what gets you maximum sales. Have you applied to any of these programs yet? 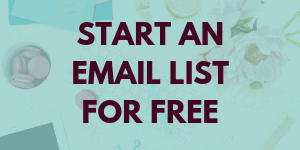 Would you like to add more high paying affiliate marketing programs for bloggers to this list? Add your feedback & suggestions in the comments below. I’m glad I read your post because I was thinking of signing up for CJ Affiliate because they are with Trip Adviser and I have posted two reviews with them and received many views and was wondering how I could get those people to view my blog. I don’t Have a lot of followers (only 3) but do you think if I link my blog post to Trip adviser I would bring more traffic to my site? (I’m a new blogger, only 3 months). I will keep this article on my Pinterest blogging board because it helped me. Where did you actually posted the reviews? I’m not sure whether you published a blog post about it or shared it on social media. 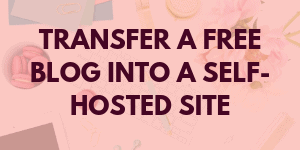 You cannot bring traffic to your site by adding a link to Trip Adveriser etc. Basically, when you get an affiliate link and when someone clicks on your affiliate link and make a purchase – then, you will make a commission. It’s nothing to do with the traffic to your site. I just started writing for my blog (still ten articles). So, I think my blog is still not ready for affiliate marketing. What do you think about that? Should I start right now or wait until I got enough followers. However, I bookmarked this post for future use. I guess you can start affiliate marketing even with few posts. The key is to produce great content and having a relationship with the audience. I took a significant time to build my content before I promote affiliate products. 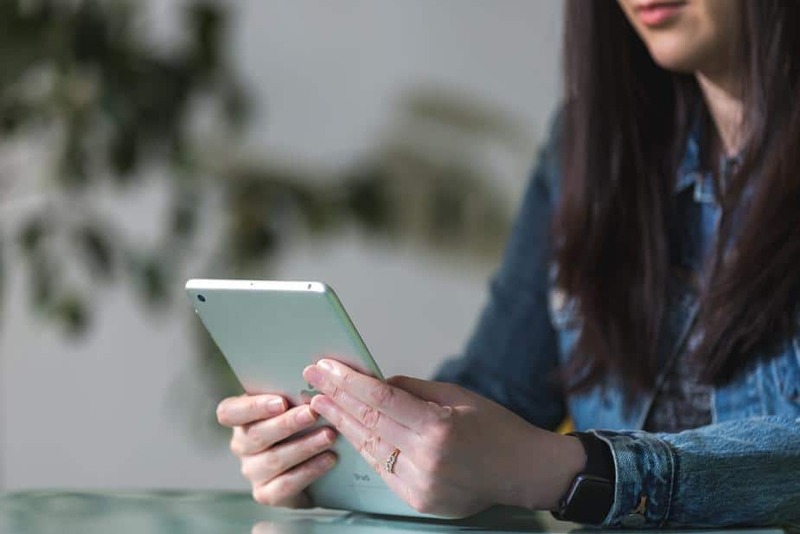 If you think your site is ready to promote other products, and you’ve built an audience who’s more likely to buy from you, then you can start it anytime. Thank you very much for the advice Arfa. So, I think my blog is not ready for marketing purposes yet. I should spend more and more time creating valuable content than promoting anything. Glad to help! You can still try and participate in few affiliate programs and see if it bring results. Yes. I thought the same. I put an affiliate link (for Manageflitter) to see how it works. There are few clicks every day but no purchases yet. Honestly, I didn’t even think that I could get a single click. So, I’m really impressed. 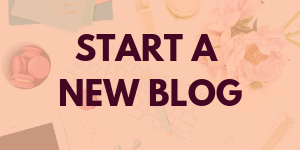 I’m actually just embarking on my affiliate markeing journey as a blogger, so this is really helpful in helping me sort out which programs I should choose. Thanks! Thanks, Heidi! I’m happy that you’ve found few programs to get started. Thanks for this list! 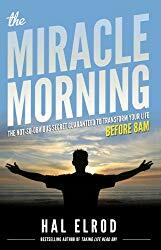 I am an affiliate with Amazon, and with Awin. But I’ve tried signing up with the Etsy Affiliate Program on Awin, and I keep getting rejected. First for low page views, now for low content. I guess I’ll try again next month! I guess you should first focus on maintaining quality content. Just don’t count the pageviews for now. Once you have great content on your site, you will have increased new visitors. Just produce brilliant content! It’s the only key. 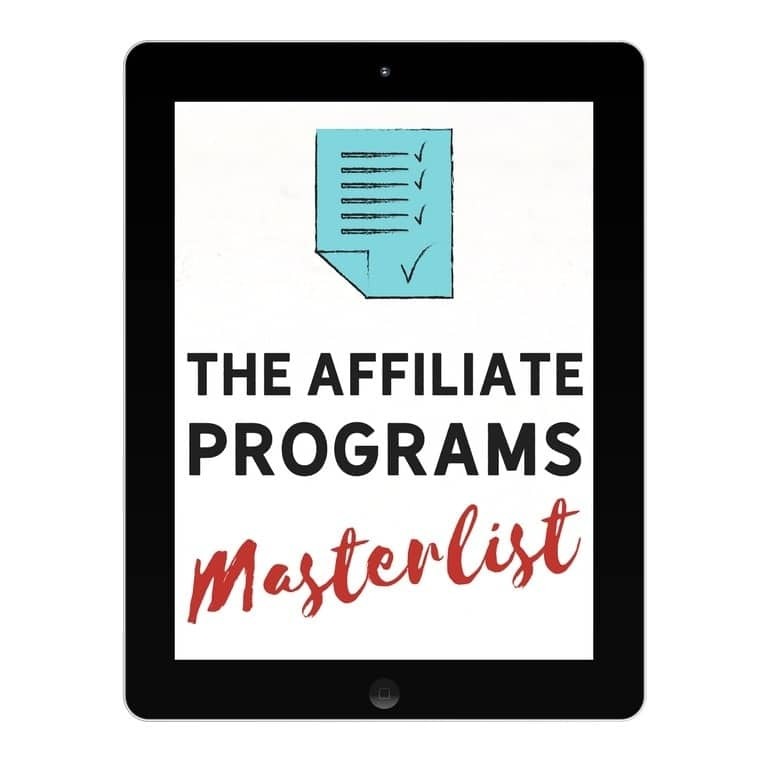 Your article is timely because just a couple days ago, a connection on LinkedIn just asked me about the best affiliate marketing programs for bloggers that I can recommend for him to join. Even though I made some recommendations, the list you have here are equally great. Excellent work,super, all on one spot. I don’t use any on our blog since I try to keep it educational and not fir income. However I might want to look into one for the future.